RPI/ IGM Anniversary Sale - Triple Joys!!! The RPI/IGM Anniversary Warehouse Sale was held last May 24 to 25, 2013 at the Richwell Center Warehouse. Fortunately, I was able to check out the sale on their 2nd and final day, together with my sister. It was located at the back of The Richwell Center building. Below is an actual shot of the sale entrance. There were a lot of bargain of hunters (like me!) during that day trying to make the most out of the last day of sale. Upon entering the venue, we immediately rummage through the items on sale, which were mostly shoes and apparels. Both my eyes and pockets were really delighted with what I saw and bought. Very fashionable shoes were on sale up to 70% off. Just like these finds which I've got for my two princesses! 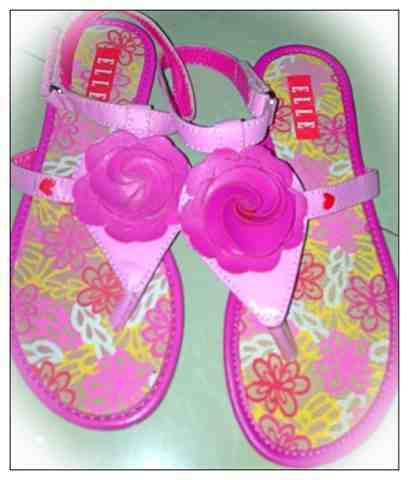 I was able to get these shoes and sandals for only P200.00. 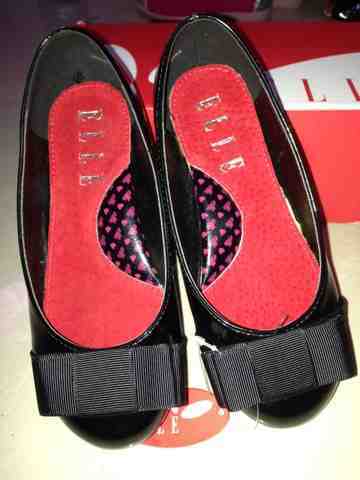 While I got these two other shoes for only P250.00! For my daughter's school shoes, I was able to get this pair at 30% discount. Still a great catch compared to those offered in the mall, at regular prices! 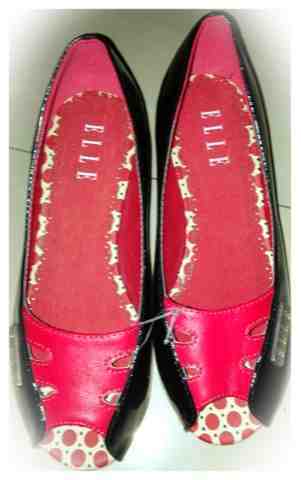 I just so love the designs of Elle shoes, so fashionable and unique! 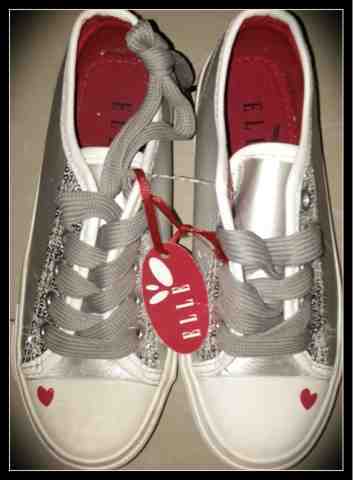 (Although it was only after I came home that I have realized that all of the shoes I got are from Elle!) :) My daughters both love them too! 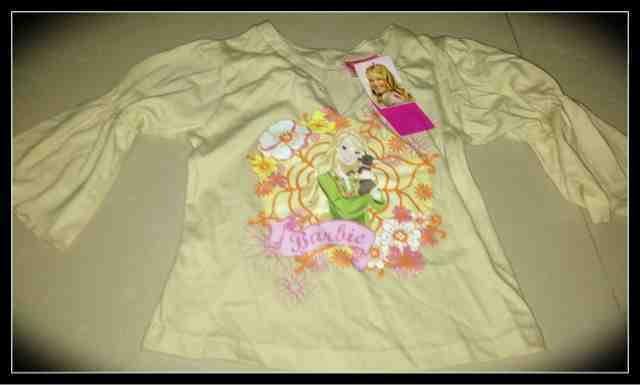 Aside from the shoes, I was also able to purchased some Barbie apparels at the very low price tag. Only P100.00 each! My sister and I really had fun checking out the sale, and eventually buying the same. And from the excitement I've seen from my daughters' eyes when I have given them the items, I know that I will likewise be there on their next Sale Event! I am already excitedly anticipating for that wonderful day to come!